Get your hand on daily festive gifts and rewards! The LeoVegas Christmas campaign is heading into its second week and as usual the multi-tiered promotion will keep you well rewarded throughout the festive season. 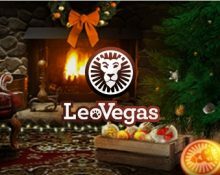 Join your fellow players in the celebrations at LeoVegas Casino as they dish out a merry €250,000 in prizes until Christmas. Head on over to the Christmas Tree, polish the daily baubles, and get decorating. Do not miss out on daily rewards and gifts from this year’s Christmas campaign at LeoVegas as they have packed their tree with 27 surprise baubles. 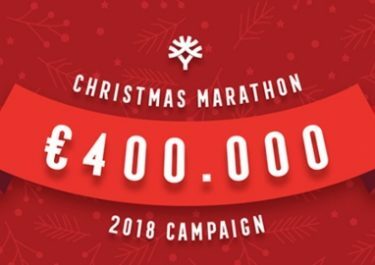 Every day until 25th December 2018 comes with unique offers to take part in. Whether you fancy Casino or Live Casino, there’s always at least one offer waiting for you. Winners from thee campaign will be notified via SMS message. Winnings from bonus spins need to be wagered 35x within 72 hours. General and bonus terms and conditions apply. Complete missions on two tournament games in the fewest possible spin to race in the TOP100 and win Select Spins on a designated slot. Eligible accounts will be credited by 15:00 CET the following day. Prizes: Week 2 – Select Spins bundle worth €40 on Big Bot Crew | Week 3 – Select Spins bundle worth €50 on Pied Piper. Select Spins: The player has the ability to select the value of their bonus spins. For example €10 worth of spins can be played as 50 spins at €0.20, 20 spins at €0.50, 10 spins at €1, etc. Place a minimum straight-up bet of €2 on 25RED and win €25 in cash if the number hits. Eligible accounts will be credited by 16:00 CET the following day. Players who are seated and have an active bet on a Live Blackjack table in Chambre Séparée at the time of the Santa visit to the table are eligible to participate in this offer. Betting behind does not qualify. Only one prize per player per promotional day. Prizes are instantly credited. Enjoy 1 bonus spin on a selected game – 12th December 2018 | Pied Piper; 19th December 2018 | Big Bad Wolf. Every qualifying player will receive one free spin at 00:01 CET, no deposit required. The top players hitting the highest win from the bonus spin will win €500 in cash, credited by 14:00 CET the following day. Week one has 2 prizes, week two has four prizes and week three has six prizes. 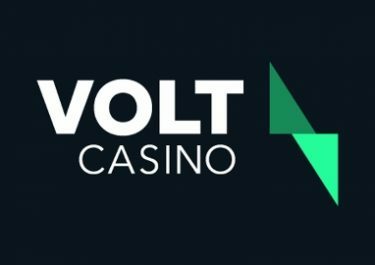 Earn one point for every €1 or currency equivalent wagered on Live Blackjack tables from Evolution Gaming. The TOP10 scorers will win cash prizes ranging from €100 – €1,000, credited by 16:00 the following day. Get one spin on the wheel on every Wednesday by opening the selected game to win up to 8 bonus spins on the same game. 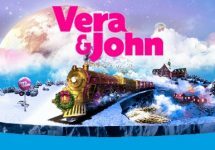 Eligible Games: 6th December 2018 – Jingle Spin | 13th December 2018 – Flowers Christmas Edition | 20th December 2018 – Fruit Shop Christmas Edition. Earn one ticket to the weekly draw for every €100 wagered on selected ‘Weekend Christmas Games’ to win GiftnGO vouchers which can be exchanged for prizes or cash. Maximum 40 tickets per player per promotional day. The prize pool and amount of winners increase every weekend. Prizes range from €100 – €2,000 in GiftnGo vouchers. Play on the eligible Live Blackjack tables from Friday to Sunday and you could be dealt a bonus card worth €5 – €50, up to two cards per player per day. Betting behind does not qualify. Prizes are credited by 16:00 CET on Mondays. All active LeoVegas players will receive 7 Bonus Spins on Jingle Spin no deposit required. Winnings need to be wagered 35x within 72 hours, subject to the LeoVegas bonus terms and conditions.